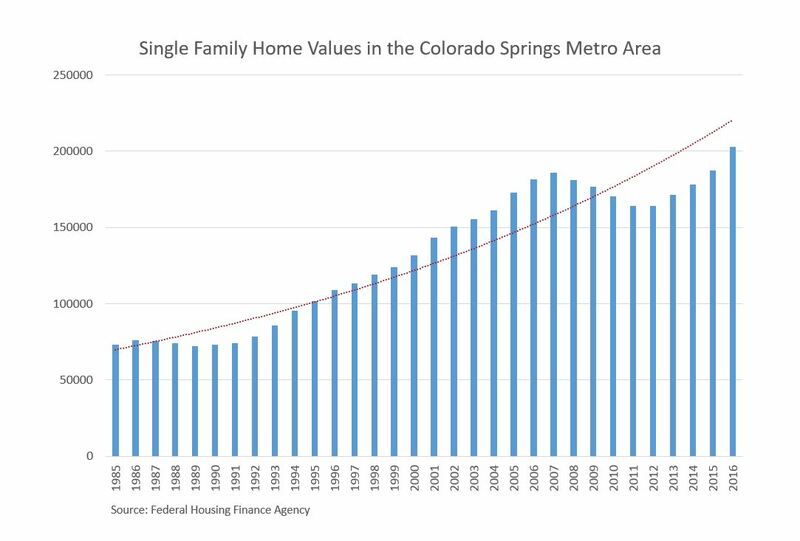 You may have noticed that home prices in Colorado Springs have risen in the last few years. This is great news for homeowners who have gained equity in their homes, but it may make new buyers feel hesitant to buy now. However, despite rising home prices, now is actually a fantastic time to buy! The combination of higher rent prices and super low current interest rates make buying an average of 37.7% less expensive than renting, according to Trulia. But, what’s the driving force behind the current market, and why should you buy now rather than wait? The cost to rent is traditionally higher than the cost of buying because owners who rent their properties are taking on a certain level of risk. Owners also need to see a financial benefit in renting out their property, otherwise why bother? In the end, it’s the tenants who pay to offset these costs and to line the owner’s pockets. According to the Gazette, rent prices in Colorado Springs are at an all-time high. Home prices are forecasted to keep rising, but so now are interest rates. 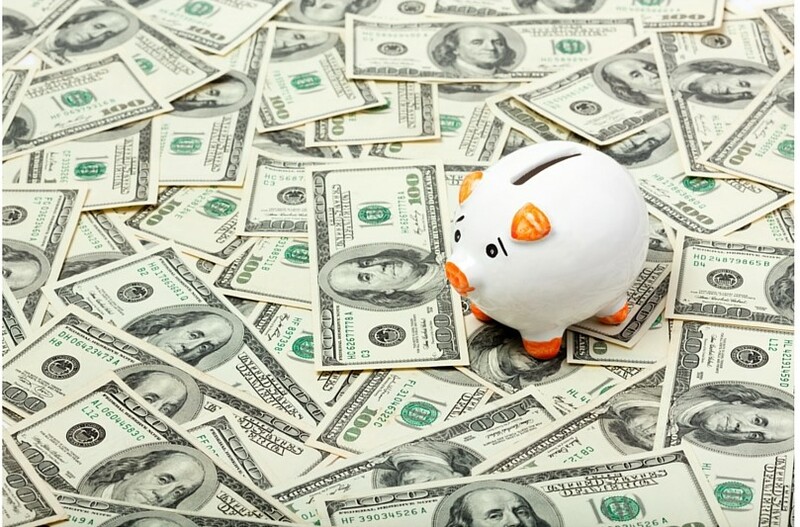 Economists believe that we can expect interest rates to start climbing by December of 2016. While a few percentage points on a loan document may not seem like a big deal, they can raise the cost of your total repayment significantly. Additionally, home prices are continuing to rise steadily. Purchasing a home now ensures that you lock in the low interest rates before they rise, and that you snag the home of your dreams before it potentially gets even more expensive. Some people wonder if we are in another housing bubble. If prices keep rising, eventually that bubble will burst like it did in 2008, right? Well, not exactly. In 2008, bad lending practices by banks and lax government regulations allowed for many people who were not in a good financial position to purchase homes well above their actual buying power. Additionally, many people lost their jobs putting them in a position where they were unable to pay their mortgages. The result was a tsunami of foreclosures all hitting the market at once, creating way more inventory than there was demand for causing home prices throughout the country to bottom out. The difference between then and now is that mortgages are safer from the threat of foreclosure. Banks are no longer granting loans to people who don’t have minimum down payments and income. Home prices are rising, but there is no reason to believe we will have a repeat of 2008. So, why are home prices still rising? According to Bloomberg Markets…Inventory. Because the jobs market is strong, the number of people able to afford their own home has risen in recent years. Low inventory is driving housing prices up and buyers are bringing their best offers to the table. This isn’t expected to change dramatically any time soon as job markets are still strong. So, How Do I Know if I’m Ready to Buy? If you are currently renting and don’t know whether you are ready to buy or not, here are some questions you can ask yourself to help you figure it out. Are your finances and credit in order? Can you afford the monthly payment, to include taxes and mortgage insurance? Are you ready to settle down in one place for a while? Can you fix a leak or afford to hire someone should you have something break in your home? If you’ve answered yes to all of these questions, this could be a great time for you to buy! If you are hesitant to reach out to a real estate agent, remember that traditionally the home seller pays the cost of both the buyer and seller’s realtor fees, and agents don’t get paid unless you buy a house. Reaching out to a REALTOR® will most likely cost you nothing at all! Feel free to meet our agents and get contact info by clicking here. You can reach us any time to answer questions, get recommendations, or to set up an in-person meeting!